Yes, I over use exclamation points and yes, I am yelling!! Two reasons. One, I am so excited about our new Global Design Project and two, because I want to reach all corners of the globe with my excited "hello"! Welcome to our very first project, we are thrilled to have you. Each week we will have a new challenge. 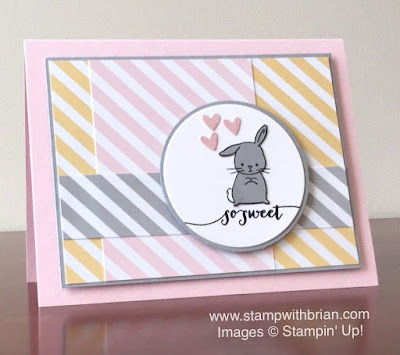 To kick things off we have a colour challenge lined up and I'm sure you will agree that the Design Team have certainly provided enough inspiration to have you getting out your stamps and ink to get creating and play along. 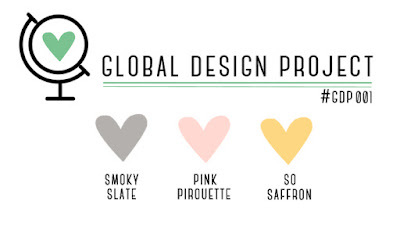 All colour challenges are permitted to use neutral colours such as white, black and kraft. You can combine the Global Design Project with THREE other challenges. Deadline for entries closes on Saturday 12th September at Noon (12.00pm) AEST. To view some of the time/dates in your region please see our Schedule. Winners will be announced on Sunday 13th September AEST. 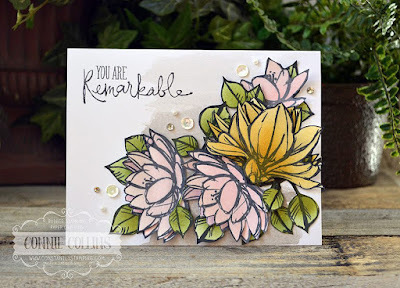 Labels: #GDP001, Challenge Blog, Colour Challenge, Global Design Project, Stampin' Up! Die Karten sind alle wunderschön! Vielen Dank Heike! (Heike said that the cards are all beautiful) And I promise that I said thank you - not swore at her. Liebe Heike, viiielen lieben Dank für Dein Kompliment. Wir freuen uns sehr, daß Du uns hier besuchen kommst. A star studded group of design team members. And they did not disappoint. WOW, amazing projects! I agree Michelle! It's very exciting. I love everyone creations. Congrats on a great first challenge. 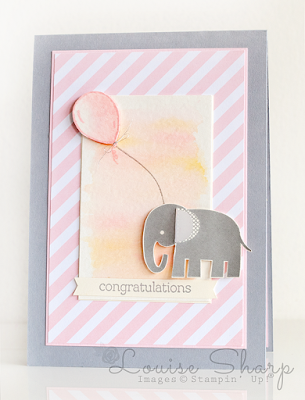 I just love this color combination and what you guys did with it. .
What a amazing creations have you made. I had a look at the settings and they don't restrict you from posting again.... Not sure why it isn't working! Thanks for playing along Dena. Hi Dena, it might only let you add one? I'll go confirm. 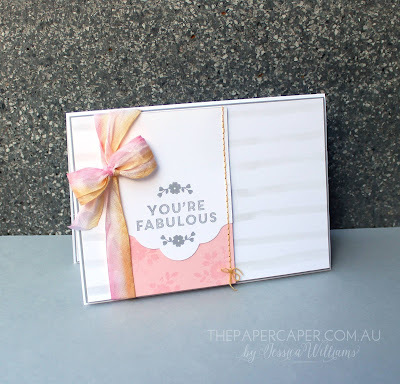 Love you card! And you've makde two!? Wow. Wow! The talent from this group is impressive! A+++ I'm subscribing to your future posts right now! Thank you Happy Little Crafter - so happy that you are subscribing. Look forward to seeing you play along too. A new challengeblog, joehoe!! Good luck to you all and your project are great! I hope to play along often! Thanks Yvonne! We would love for you to play along with our challenges on the GDP. 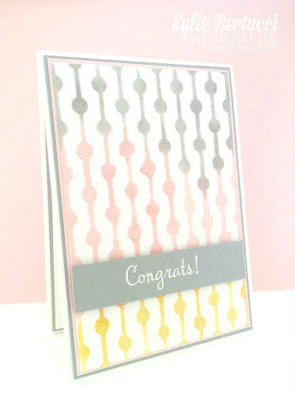 We are so thrilled with the response to our first challenge. Everyone's cards and projects are amazing! I'm excited to play along with all of you! I hope I linked up correctly! 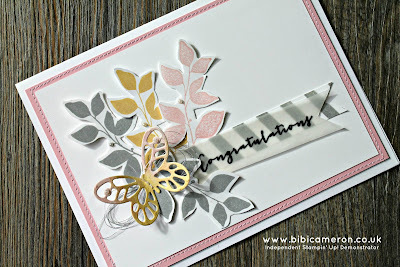 I am soooo excited that Stampin' Up! 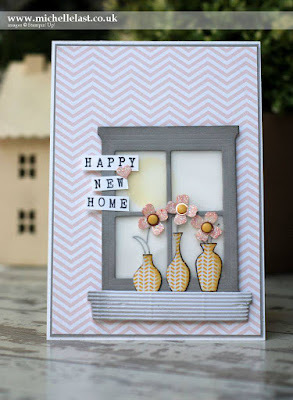 have got a new challenge blog - Yay!! 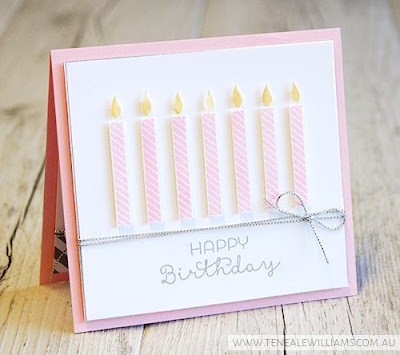 Oh my word the design team have made some stunning cards - lots of inspiration there. Good luck with the challenge and thank you! That would be wonderful Denita! We would love you to play along with our very first challenge. 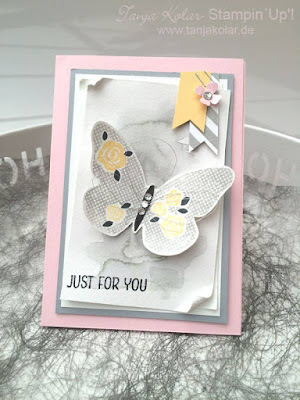 We love the GDP - such a wonderful group of SUPER talented demonstrators. Thank you for your comment. It's an incredible line up right Lissa? It's all my favourites in one place too. Can't wait to see what you come up with in our challenges. Love love love!!! Great stuff Kylie & Louise, great talent, great turnout so far, loving life for you right now! Thanks Carolina! Super super exciting and amazing that this has happened. What a great bunch of talent? Thank you for your comment and thank you for playing along with our first challenge. I am such a fan of your work! Congratulations on your new adventure. So looking forward to being a part of the challenge.